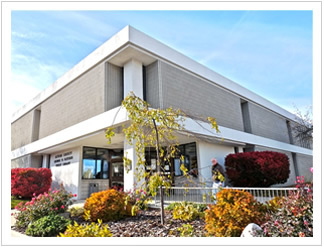 Located in downtown Alpena, the Alpena County George N. Fletcher Public Library was established in 1967 as a county library. Dedicated to serving as a regional gathering place for learning and quality cultural experiences, the Library also acts as a primary resource for historical research, enrichment opportunities, and educational support. The Library is committed to building a reading community while providing quality humanities programming unique to this area of the state.